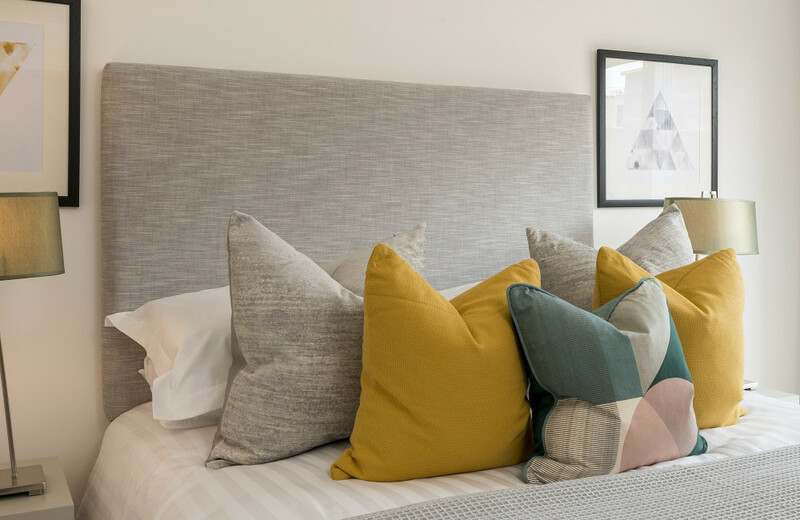 Studio Views by Southern Home Ownership boasts 1 and 2 bedroom apartments and 2 bedroom houses surrounded by the beautiful Surrey countryside. 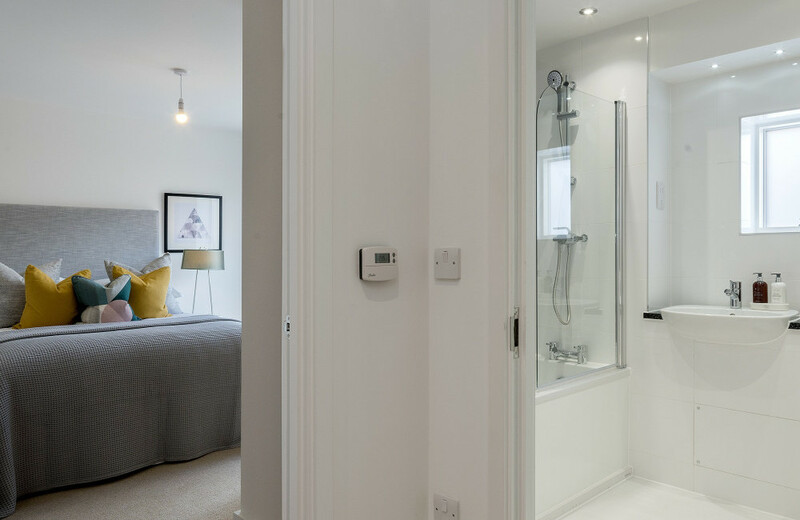 Studio Views provides a touch of artistic modern living in a stunning rural location, available on a Shared Ownership basis. 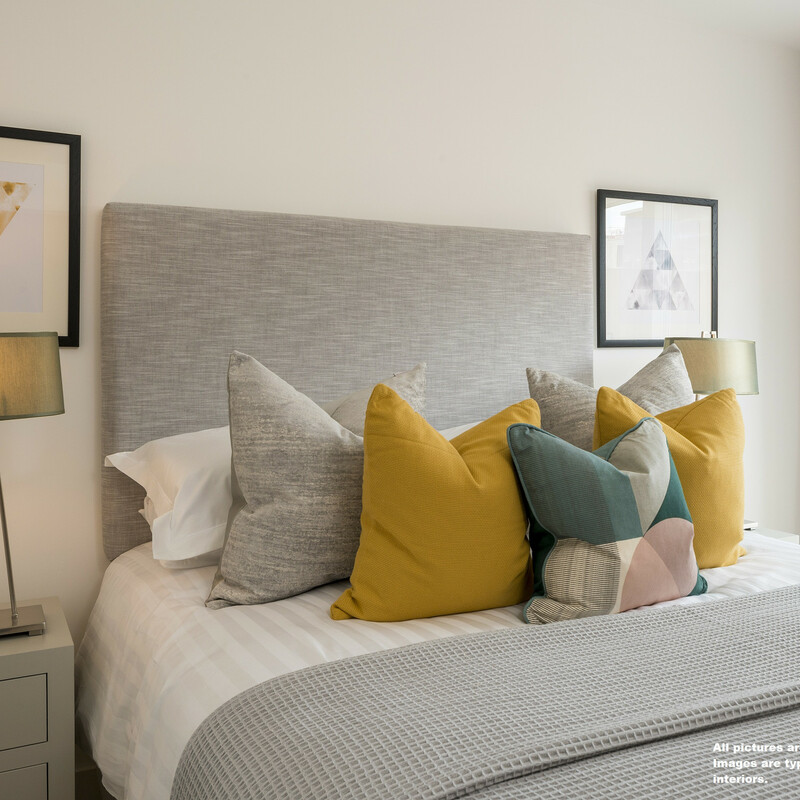 Set within the desirable Upper Longcross development, Studio Views boasts 1 and 2 bedroom apartments and 2 bedroom houses available through Shared Ownership. The prestige of the development is evident, with the abundance of stately homes, private clubs and beautiful parks peppering the area. Keen golfers can enjoy some of England’s best golf courses, with Wentworth and Sunningdale only a stones throw away, whilst those looking for countryside walks can visit Virginia Water, Chobham Common and the Great Windsor Parks. Film aficionados will enjoy the developments proximity to Longcross Film Studios situated on an old M.O.D site, with many blockbuster films being produced there. 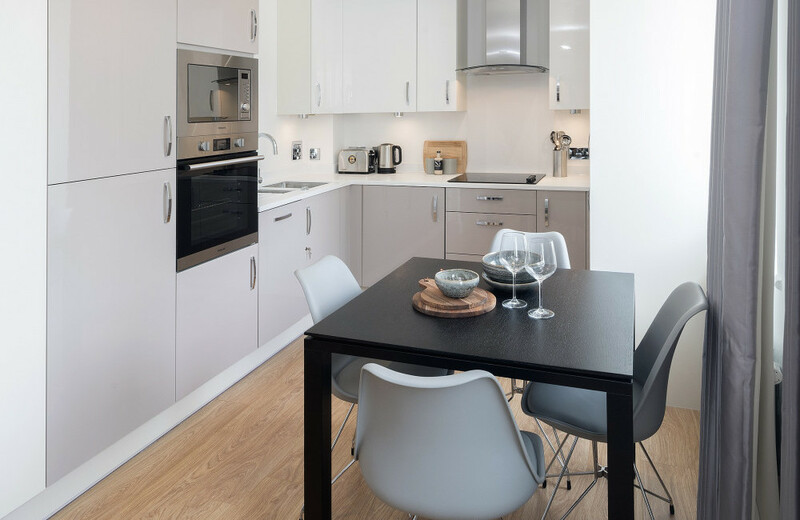 Along with the fantastic restaurants, cafes and shopping of the local area, the development has quick direct access to London and surrounding towns such as Windsor, Weybridge and Woking. If you’re looking for a fun day out, popular local attractions such as Thorpe Park, Legoland and Ascot Racecourse are only a short distance away. The development's ideal location provides extensive access to a wide range of local transport links. 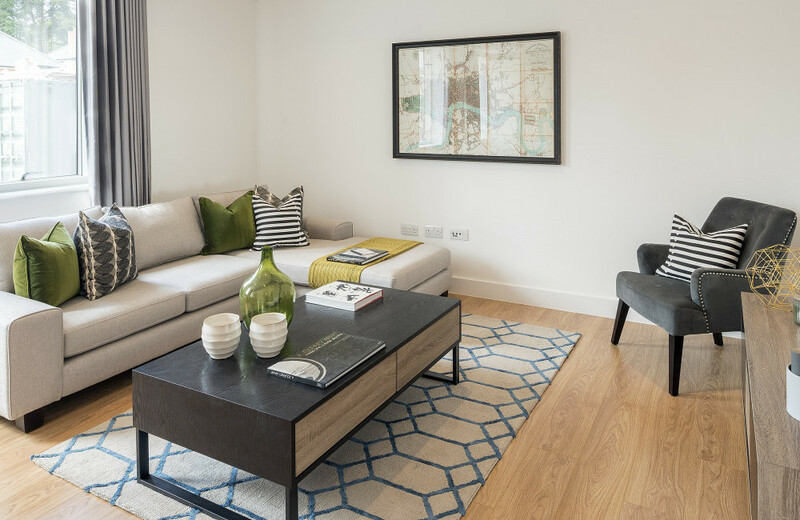 Direct trains to central London from Longcross, Virginia Water and Woking stations, and easy access to the M25 and M3 ensures Studio Views is well linked to surrounding villages and towns. Nearby is the picturesque English village Chobham, offering a plethora of traditional pubs and restaurants as well as a good variety of competitive schools, golf courses and national parks, all the essentials of family country living. *The mortgage rate is based on a 95% repayment loan over 25 years at an interest rate of 5% (this assumes you will be paying a 5% deposit). This figure is a guide only - you must obtainadvice from a qualified advisor. Prices are based on a valuation carried out by a RICS qualified surveyor (valuations are subject to review at least every three months).